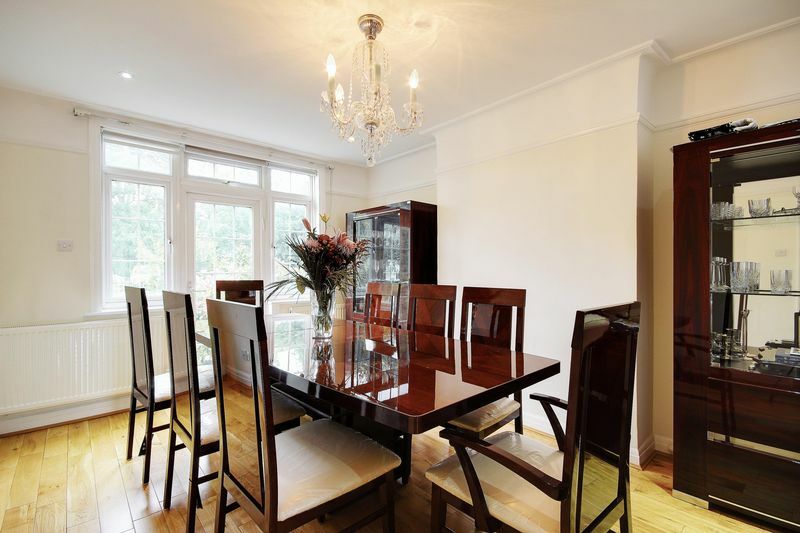 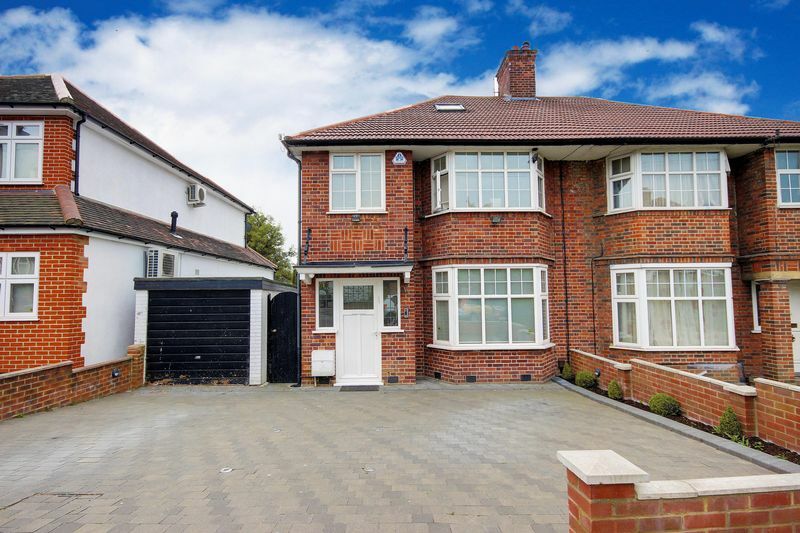 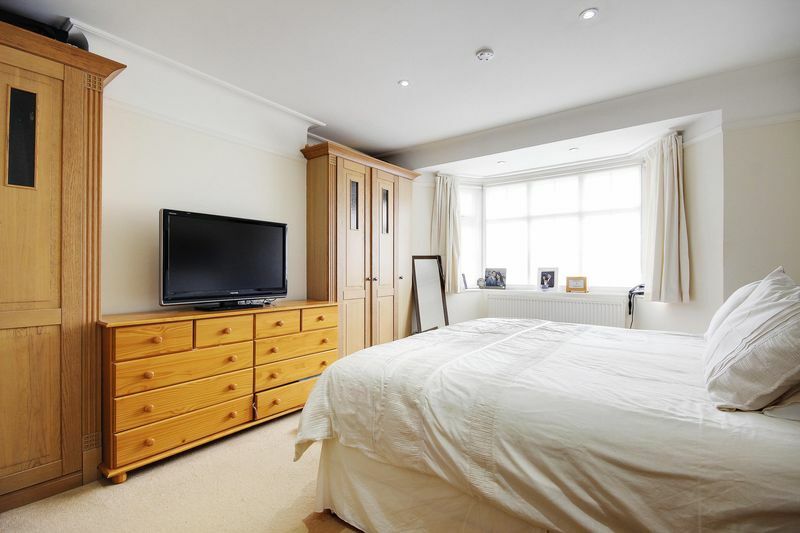 A delightful sought after semi-detached family house in a prime location. 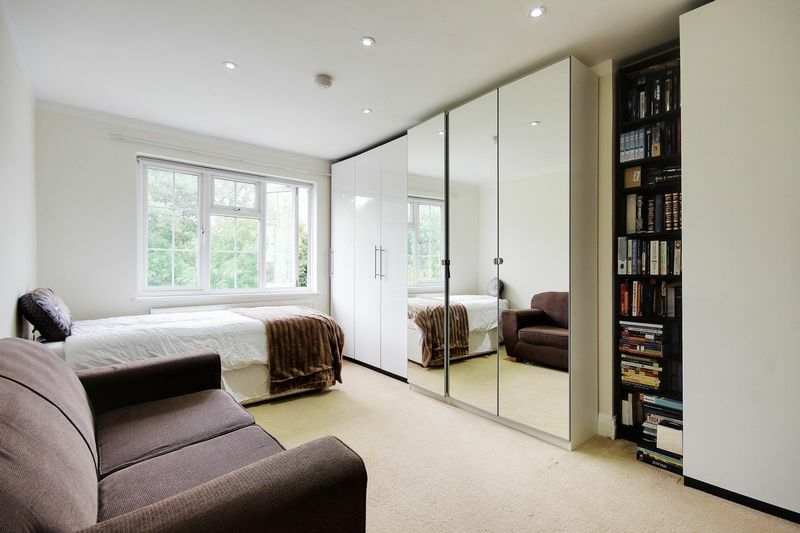 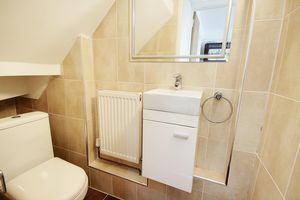 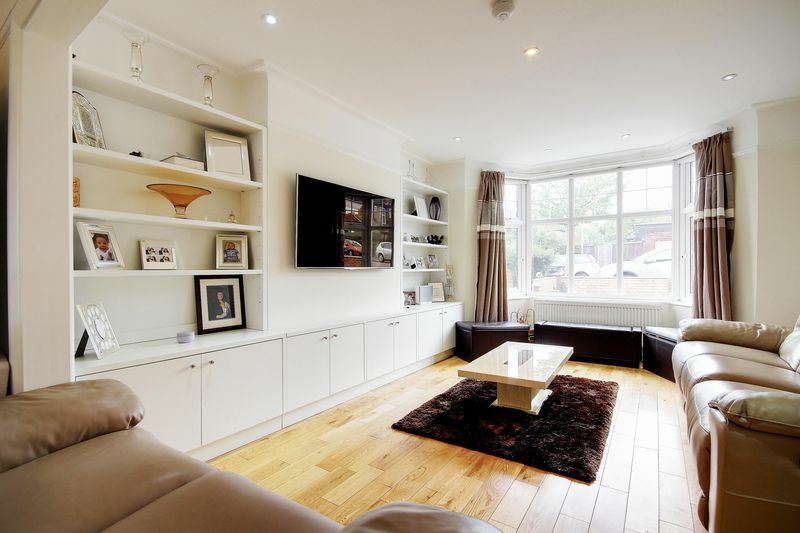 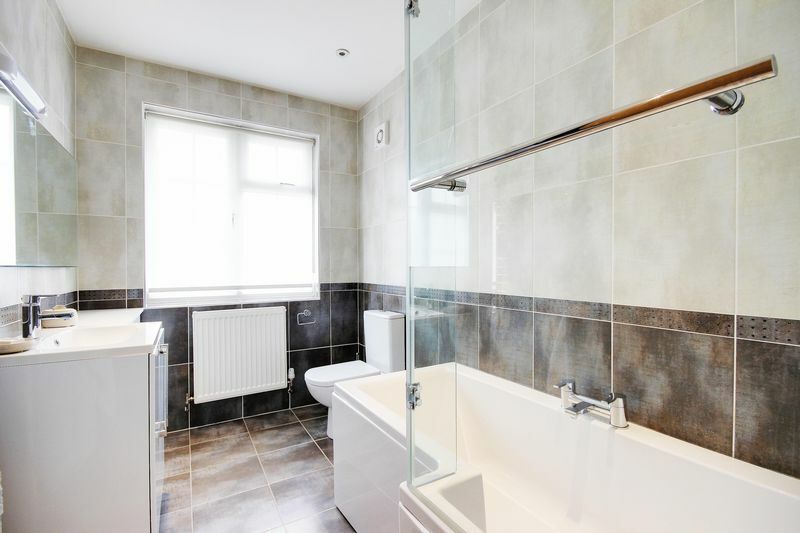 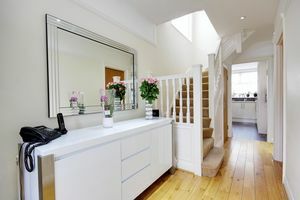 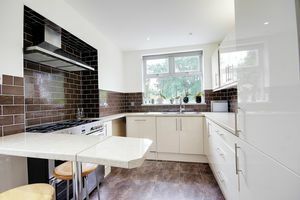 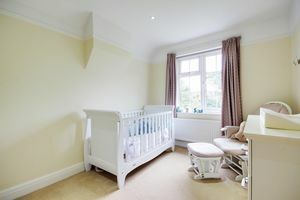 The property is finished to an exceptional standard throughout and comprises of 3 bedrooms, family bathroom, new kitchen, large living/dining room and guest cloakroom. 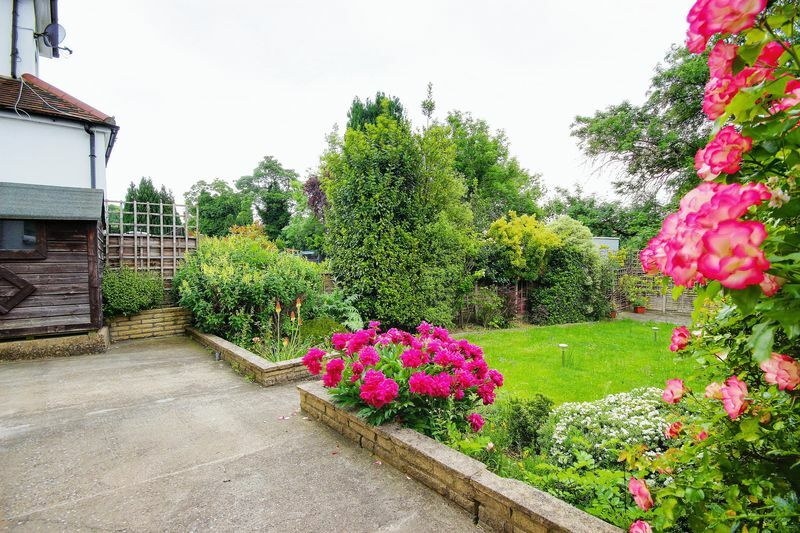 Offering further benefits: off street parking to the front, a garage and a generous rear garden. 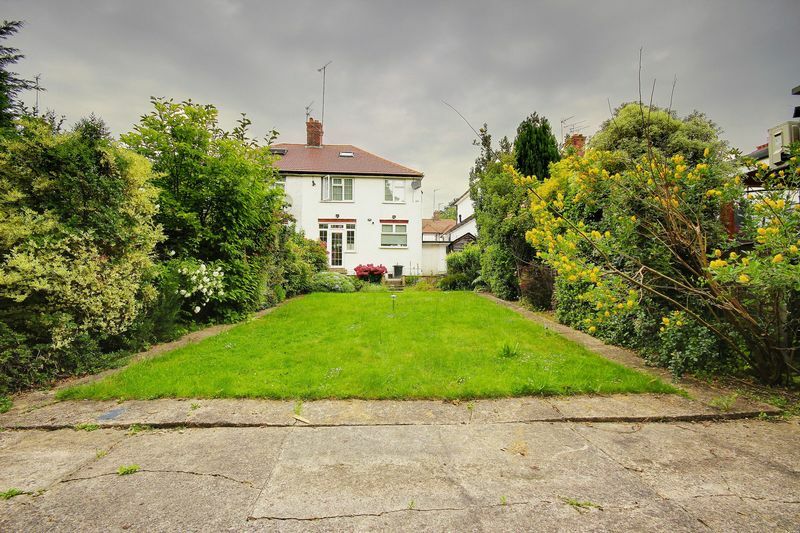 There is also planning permission for a side and rear double extension. 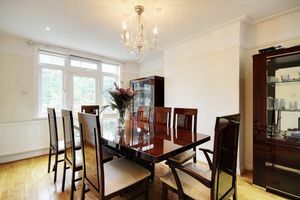 For more details or to arrange a viewing, call us now!